The Group’s core business is, since ever, the development, processing and distribution of technical content. Among that, the company boasts an extensive experience in technical manuals, user and maintenance manuals, spare parts catalogues, workshop schedules, and maintenance cycles. Satiz TPM carries out these activities using IT and CCMS latest generation systems. Furthermore, in order to facilitate the use and management of technical information contained in the several technical publications, Satiz TPM has developed computerized in-house platforms, which are customized for each of our clients, allowing them to use the content through “Interactive Electronic Technical Publications” (IETP 4.0). From Integrated Logistics Support to Technical Publication, in order to ensure the reliability, safety and maintainability of a complex system. 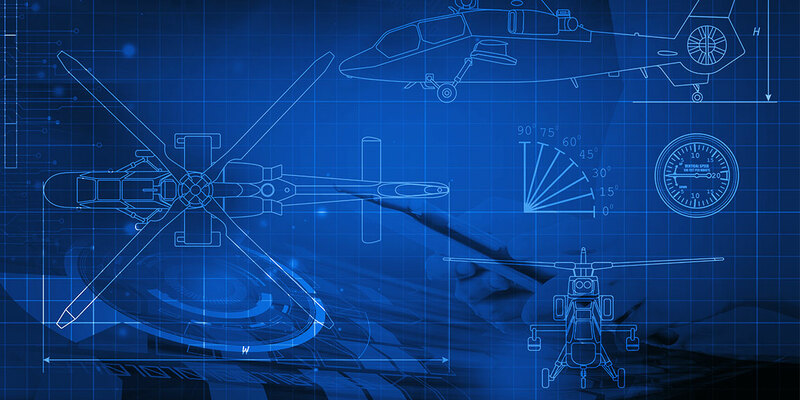 The Group is specialized in the analysis of integrated logistic support, in the retrieval and processing of information related to the lifecycle of any machinery, from the automobile to the helicopter, passing from large industrial equipment and, more generally, from any complex system. The aim is to increase the predictability of the deterioration times of each individual component in order to optimize maintenance and replacement procedures. The continuous improvement of the “special skills” and the use of innovative software platforms makes today Satiz TPM able to integrate directly into the workflow of our Customers, for the collection and distribution of the technical information. Satiz TPM provides the necessary skills for the design, creation and production of technical publications for end users, such as those on board for vehicles (Owner Manuals) for dealers and maintenance technicians (Maintenance Manuals, Spare Parts Catalogues). Services are provided using advanced and innovative publishing platforms, able to create a competitive advantage in terms of implementation times, service quality and cost of the asset. Our systems are equipped with digital approval workflows, allowing the distribution of technical publication, both through traditional outputs and via web, mobile and/or dedicated digital instruments. The realization of the technical dossier is of fundamental importance to obtain CE certification. Over the years, our professionals have developed accurate skills in drafting documentation in compliance with the Machinery Directive 2006/42/CE and the standards set by the WCM (World Class Manufacturing) for industrial equipment. Satiz TPM has a consolidated expertise in the construction and updating of the repair packages contained in the maintenance schedules. Among our services, we are able to prepare and supply the technical notes in relation to the critical issues that have emerged from the customer care network. Satiz TPM technicians are experts in making and updating spare parts catalogues and in processing and digitizing graphics. In this field, Satiz TPM has gained many years of experience with primary subjects, including automotive industry, aerospace industry and railway sector too. The drawing activity is carried out starting from BOM (Bill of Material), 3D mathematics, photo shoots or 2D drawings. For over twenty years, we deal with translations, in automotive, railway, military, aviation, aerospace and naval, taking advantage of native speakers with expertise in the technical, commercial and legal fields. reducing from the origin the number of terms to translate, and therefore the cost of translation. Satiz TPM is currently able to translate a technical document into 32 languages with any lexical combination.